At Mohonk Preserve, we’re “thinking spring” and preparing for another great season of preservation, outdoor education, conservation science, and recreation. In this issue of Ridgelines, we’ll share news from our successful New York City Benefit Gala; recount the rich history of Peregrines on the ridge; and review our Healthy Ulster program and other efforts connect neighbors to nature. 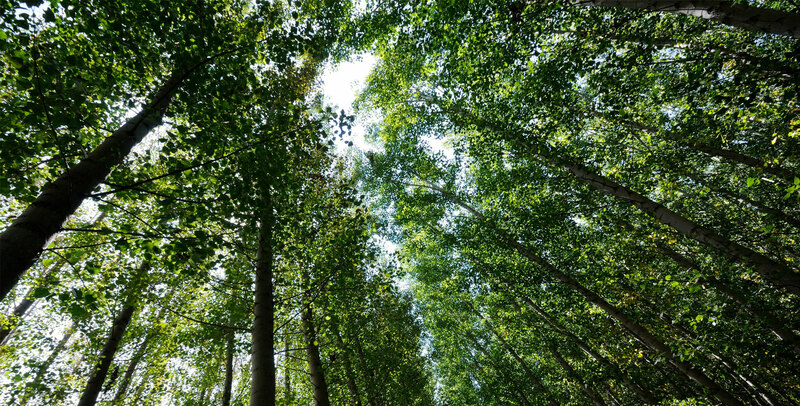 With the warmer weather, we look forward to welcoming many of you back to the Preserve’s cliffs, trails and carriage roads to enjoy healthy outdoor activities and the beauty of our shared natural world. Over 175 Mohonk Preserve supporters gathered to honor Tony and Emmy Award-winning actor, recording artist, and humanitarian activist Mandy Patinkin with the Preserve’s Long View Conservation Award at a New York City Benefit Gala on Thursday, April 19, 2018 at Current at Chelsea Piers. In addition to Mandy, his wife, actress and writer Kathryn Grody, and son, actor and singer Gideon Patinkin, other special guests included Academy Award-winning actress Estelle Parsons, 2013 Honorary Preserve Gala Chair and Academy Award-winning actor Robert DeNiro, Forest City Ratner Company Chairman and CEO Bruce Ratner, The New York Times Publisher A.G. Sulzberger, and Commissioner of New York State’s Office of Parks, Recreation & Historic Preservation Rose Harvey. The history of monitoring and protecting Peregrine falcons on the Shawangunk Ridge dates back to the 1920s when brothers Dan and Keith Smiley began recording Peregrine sightings on Mohonk Mountain House and what are now Mohonk Preserve lands. On June 17, 1929, Dan and Keith scrambled down to the “Duck Hawk Ledge” on Sky Top to band two young Peregrines. 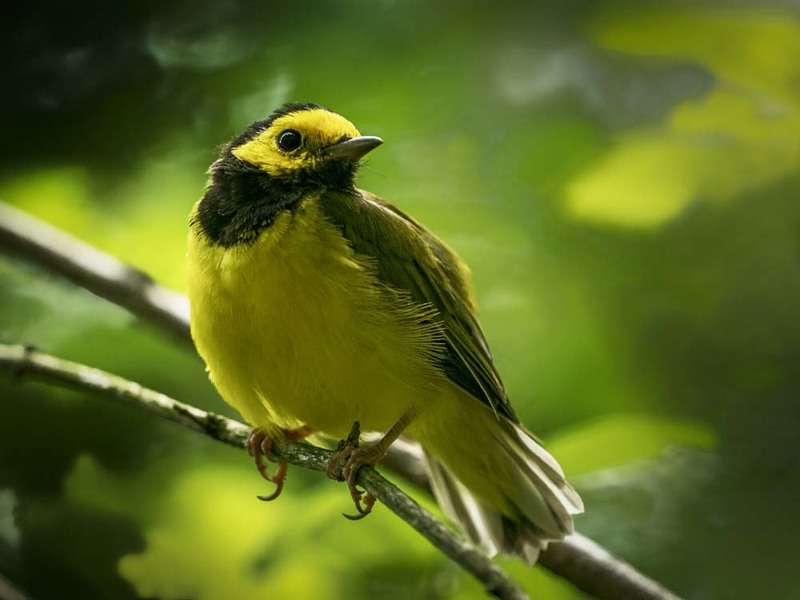 The male that they banded flew east to west, traveling 1,300 miles in 3 months and marking the first documentation of an east to west, rather than north to south, migration. As part of an ongoing campaign to make Ulster the healthiest county in New York, Mohonk Preserve continues to invite neighbors to visit the Preserve and receive a free one-month pass during Healthy Ulster Spring and Autumn Week. Launched in 2011 by Ulster County Executive Mike Hein at the Mohonk Preserve Visitor Center, the Healthy Ulster County initiative is designed to encourage Ulster County residents to eat better, exercise more, and increase awareness of their health. 2018 marks the eighth year the Preserve has participated in the Healthy Ulster program. The Preserve has distributed over 33,000 free one-month passes to Ulster County residents during the organization’s annual Healthy Ulster Spring and Autumn events. GET INTO NATURE. See a full list of upcoming programs including Tango at the Pavilion, Early Morning Bird Walks, and Dog Days of Summer Hike. IN APPRECIATION. Go to our listing of Memorial and Honorary Gifts, Premium Members, and Business Members received January 1 through March 31, 2018. Save The Date! 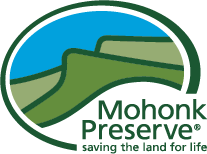 Mohonk Preserve's 2018 Annual Benefit Auction will be held on September 15, 2018. Celebrate the change of seasons and support Mohonk Preserve’s award-winning programs as you raise your paddle for unique items, new and exciting one-of-a-kind adventures and dining experiences. Time is running out — Only a few days left to register for Rock The Ridge 2018! Accept the challenge today!